One person was killed and another injured in a crash Wednesday afternoon on northbound Interstate 5 in Skagit County, according to the Washington State Patrol. The incident occurred at 2:16 p.m. north of the Bow Hill Road exit (milepost 236-1). State Patrol says a Mitsubishi Outlander driven by a 31-year-old Lynden woman hit a deer. A Toyota Prius driven by a 34-year-old Ferndale man was stopped behind the Outlander in the right lane. A semi truck driven by a 63-year-old Bellevue man attempted to change lanes to avoid an uninvolved slowing vehicle in the left lane, but was unable to stop and struck the Prius, pushing it into the Outlander. A passenger in the Prius, a 73-year-old Blaine man, was killed. The driver of the Prius was injured and taken to Skagit Valley Hospital. The semi driver and the driver of the Outlander were not injured. The cause of the collision and any charges are currently under investigation. By hiring an experienced trucking accident attorney, you have already made an important and smart decision in your case. Victims and their families that hire an attorney receive on average 3.5 times more in settlement money than those that go without an attorney. But in a trucking case that difference is magnified. A thorough investigation is required to determine the full extent of the crash, the potential causes of the collision, the injuries suffered, and the responsible parties involved. Your attorney should consult with a number of experts on the case. Having the financial resources and patience to pursue a case is extremely important and can be the difference in millions of dollars in settlement money. 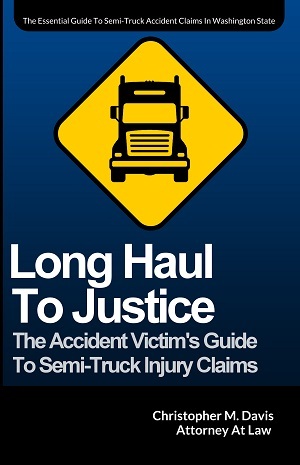 Truck accidents can be very complex. 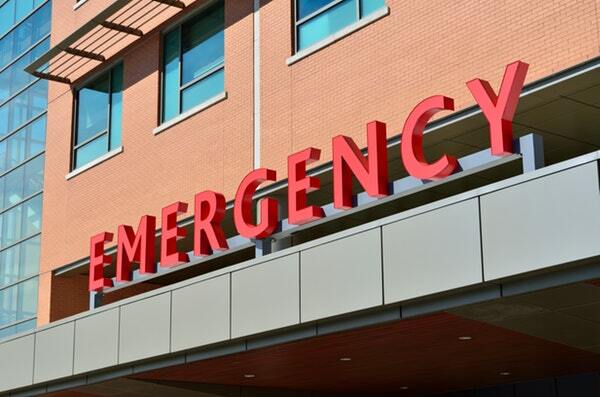 Many entities can be held liable, so determining the cause of the accident is important. If you or a loved one was injured or killed in a truck accident, it’s important to take quick legal action. Let the Washington state truck accident lawyers at Davis Law Group help you with your case. We have the tools, knowledge and resources available to help you achieve a favorable outcome. Contact us today at (206) 727-4000 to schedule your free consultation.